Twenty-five years go by before I realize that I hardly know anything about the lives of my grandparents. As I discover old super-8 footage, I'm offered a glimpse of their youth, their whole lives and all their dreams ahead of them. 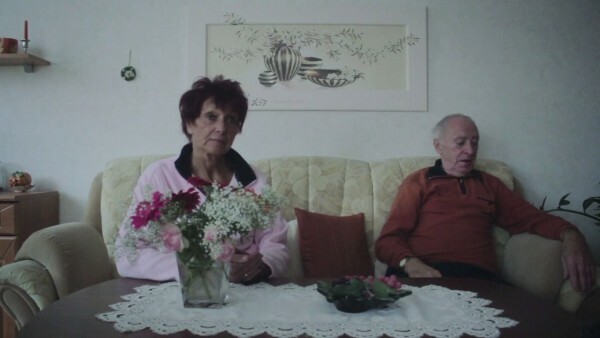 Hans and Lilo from Stralsund have just had their first child; Opa Hans is a member of the socialist Army in the DDR, while Oma Lilo is taking care of the household. In Erfurt, Opa Wolfgang has become a forestry scientist, and Oma Gertraude dreams of becoming a fashion designer. Over 50 years later, I find myself on a journey to uncover which pictures remain and which were lost in the passing of time.